Wild South is so grateful to our many Alabama volunteers! 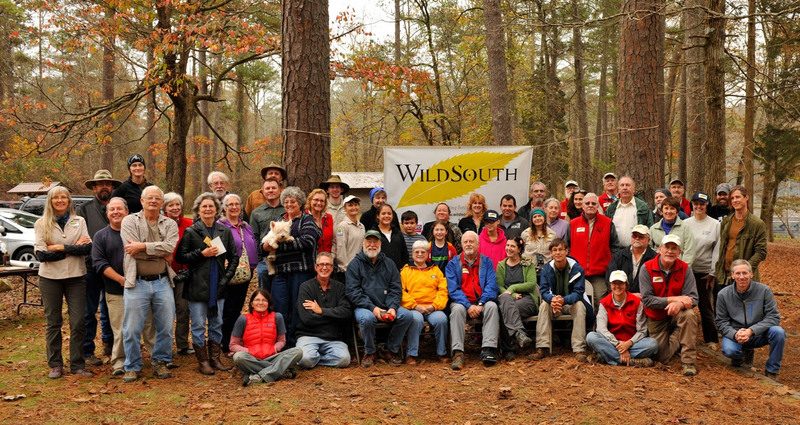 On November 8, Wild South honored more than 50 volunteers at the annual Volunteer Appreciation Picnic at Brushy Lake in the Bankhead National Forest. Last year, from November 1, 2014 to October 31, 2015, our Alabama volunteers donated more than 2900 hours. Learn more about the upcoming Volunteer Workday in the Sipsey Wilderness on November 14. The Future of the Pisgah and Nantahala Forests Need Your Input! 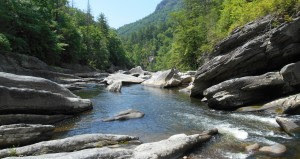 The U.S. Forest Service has released a draft plan to potentially include unique and undeveloped lands, rivers and streams into the National Wilderness Preservation System and Wild and Scenic Rivers designations. A public meeting will be held on November 16, from 6 to 8pm in the Mountain View Room, Kimmel Arena, at UNCA Asheville, 28801. This meeting will be a great opportunity for you to learn about the process of this evaluation from the Forest Service staff. Additionally, the USFS wants to hear from you as to what makes these Wild places and streams unique and why they should be considered for this special protection. Please come, contribute your voice, and be a part of planning for the future of our forests. The Asheville community has a whole new way of supporting local non-profits that benefits you too! Our local weekly newspaper, the Mountain Xpress has created the Give!Local!Guide! – an innovative tool that allows you to make an online donation to Wild South at www.givelocalguide.org and receive tons of prizes and rewards from local businesses as thanks for your donation! Please visit the website, make a donation to Wild South, and share it with your friends! Visit the Give!Local!Guide! and Give Locally! 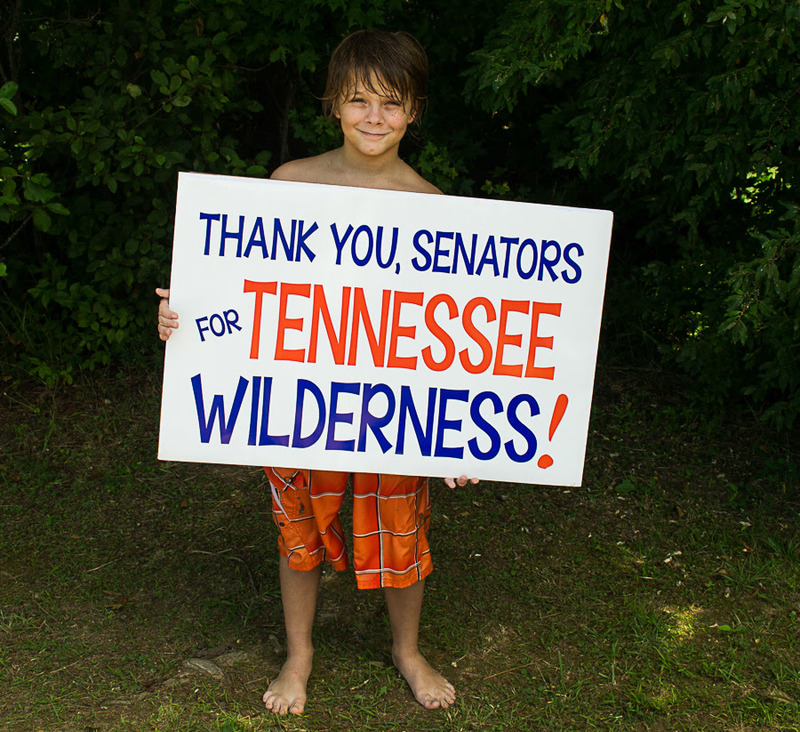 Tennessee Wild thanks Senators Lamar Alexander and Bob Corker for their continued effort to protect these special places in Tennessee by designating as Wilderness, 20,000 acres of the Cherokee National Forest. The Tennessee Wilderness Act (S.755) was introduced in March and currently awaits a markup in the Committee on Agriculture, Nutrition and Forestry. For more information, visit www.tnwild.org. Check out the Cherokee Journeys website! 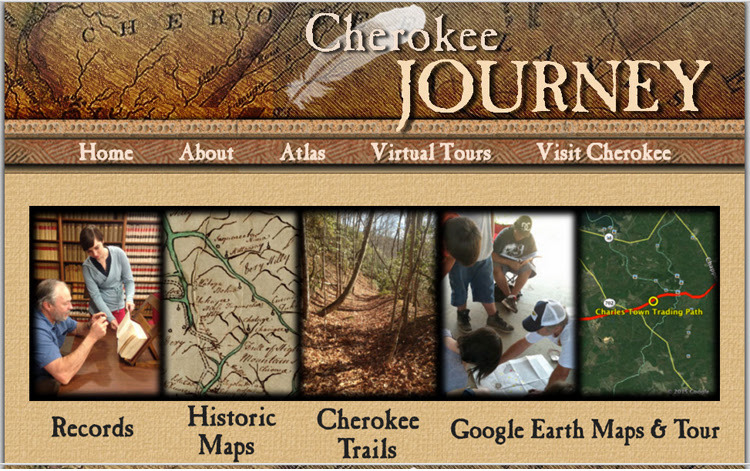 Cherokee Journey is a dynamic website that exhibits cultural history, geography, and ecology using GIS technology based on historic maps and rare archives. Wild South’s unprecedented mapping project has led to the identification of over 110 miles of Cherokee trails and their submission to the United States Forest Service for permanent protection in the new Forest Plan for North Carolina. These historic trails are located on the Pisgah-Nantahala National Forests and will be preserved in cultural corridors that total nearly 50,000 acres.